Jack Burton, after living in Balcones Heights since the late 1960s, was elected to City Council in May 2013. Previous to his run for City Council, Mr. Burton served as the Vice Chairman of the City’s Planning and Zoning Commission. 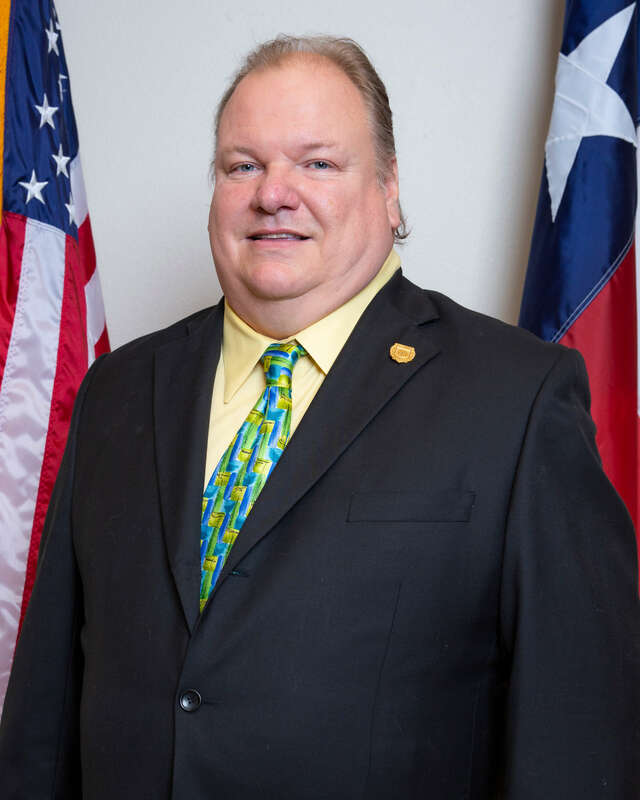 He is no stranger to public service; his father was a member of the Balcones Heights volunteer Fire Department and his mother was an Election judge for the City. Mr. Burton has had an extensive career in television dating back to 1989, when he was a studio camera man at KMOL-TV, and worked his way up to eventually become a full-time Director and Producer. In 2009, he left WOAI-TV to start Post it Productions, where he directs, produces, shoots, and edits commercials for broadcast television. In his spare time, Mr. Burton enjoys fishing, golfing, and riding his Harley Davidson motorcycle.